Todaiji Temple (East Great Temple) is one of Japan’s most famous temples and is designated as UNESCO World Heritage Site. 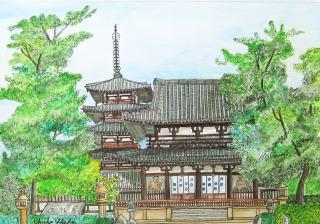 The temple was founded by Emperor Shomu in 752. The temple is widely known for the Great Buddha, the biggest Buddha image in Japan. The Daibutsuden Hall, the home of the Great Buddha, is the largest wooden building in the world. 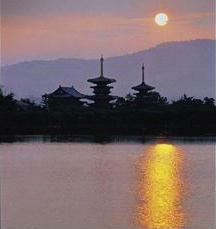 The original Kohfukuji Temple was founded in 669 by Fujiwara clan, the most powerful aristocratic family of the period. 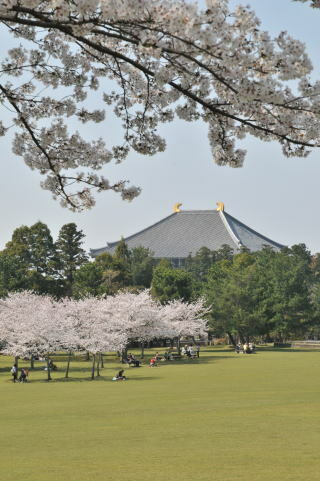 When Nara became the first capital of Japan in 710, the temple was moved to the present site. 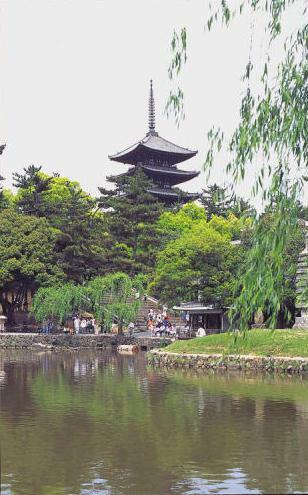 Today the temple is UNESCO World Heritage Site and the Five- story Pagoda is a symbol of Nara. The Treasure House exhibits the temple’s valuable art collection such as Ashura (one of the most popular Buddha statues) and Thousand- handed Kan’non statue. 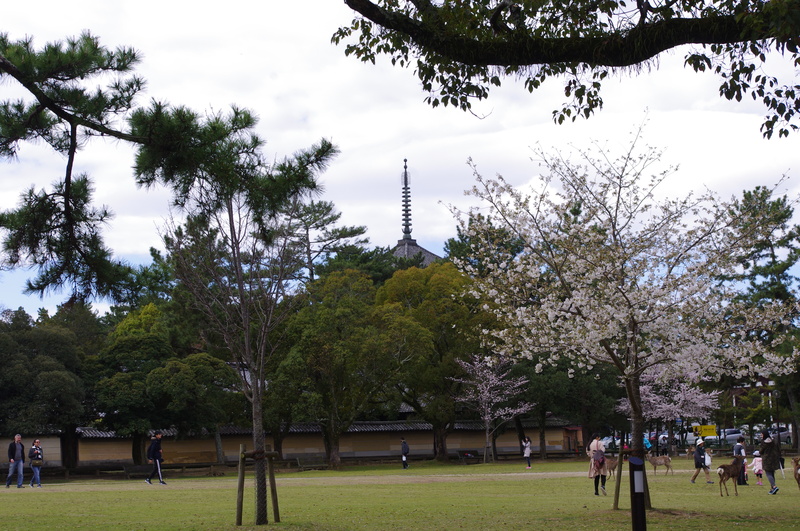 The Park is located at the east area of Nara-city, and close to the Kasuga Taisha Shrine and the Todaiji Temple. It used to be a part of the Kohfukuji Temple. 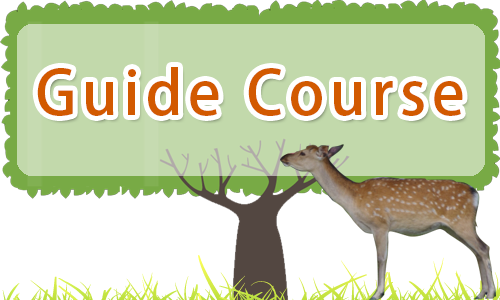 Many deer are gathering on the glass in the park. 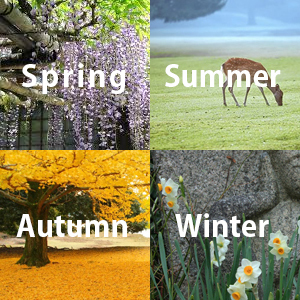 You can enjoy a variety of landscapes like cherry blossoms in spring, green leaves in summer, red leaves in autumn and snow in winter. At the nights of February and August, you can see a fantastic carpet of candles in the middle of the park. It is a Shinto shrine famous for its thousands of stone and bronze lanterns. It was founded by Fujiwara clan in 768 to protect the Heijokyo capital. The shrine is located at the foot of a sacred mountain, Mt. Mikasa. The wisteria bloom beautifully in May. The shrine was designated as UNESCO World Heritage Site in 1998. Naramachi Town is the former merchant district located in the old territory of the Gangoji Temple. 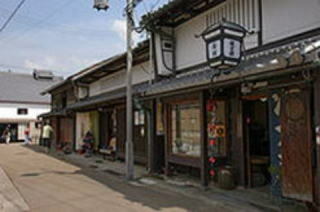 There are many traditional merchant houses called Machiya. The Koshi-no-Ie (lattice house) is open to the public. There are also shops, cafes, restaurants and small museums in the area. Japanese sake breweries are popular for sake tasting. 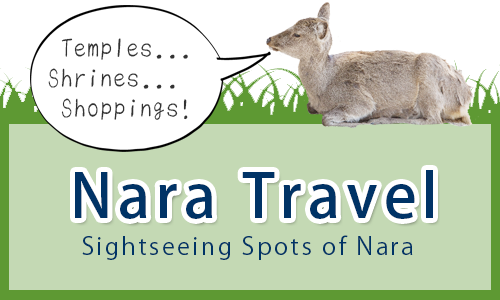 The Naramachi has become a new tourist spot in Nara. 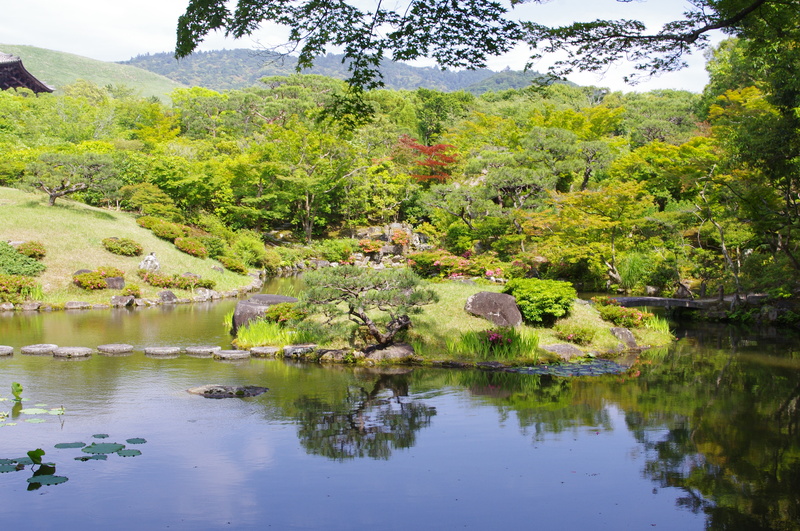 The garden is one of the foremost Japanese gardens in Nara and was registered as a scenic site by the state. It consists of two kinds of garden, the Front Garden (Strolling around pond style garden) and the Back Garden (Borrowed landscape style garden). You can enjoy ponds filled with water, flowers of four seasons and background mountains in the garden. The temple was originally founded in the 7th century and moved to this site in the 8th century. The East Pagoda is the only original building which survived many fires. The Yakushi Triad in the Kondo (Main Hall) is a master piece of Japanese Buddhist art as well as the Sho Kan’non in the Toindo Hall. It was designated as UNESCO World Heritage Site in 1998. The temple was founded in 759 by a Chinese priest Ganjin. 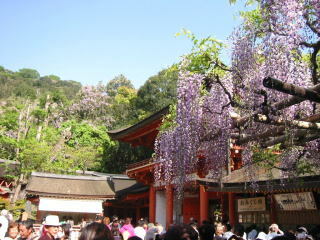 A peaceful atmosphere of the temple charms many people. The Golden Hall is an excellent 8th century architecture and enshrines three great Buddha statues, the Rushana Buddha, the Thousand-handed Kan’non and the Yakushi Healing Buddha. 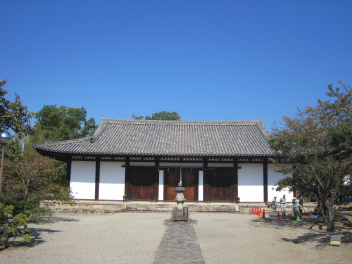 The Lecture Hall is the only existing building relocated from the Heijo Palace. 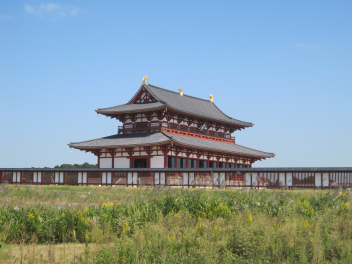 The temple is located about 16km south-west of Nara-city. It was originally founded by the Prince Shotoku in 607, but burned down by fire and rebuilt in the beginning of the 8th century. 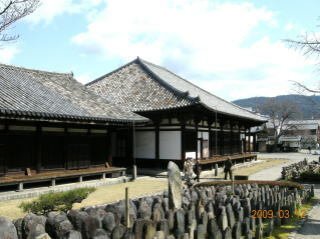 It is famous for the oldest wooden buildings in the world. 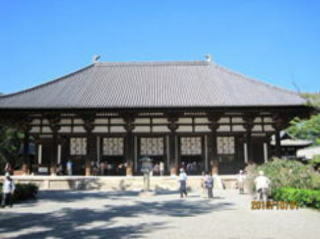 The temple has a lot of national treasures and was designated as the first UNESCO World Heritage Site of Japan in 1993. 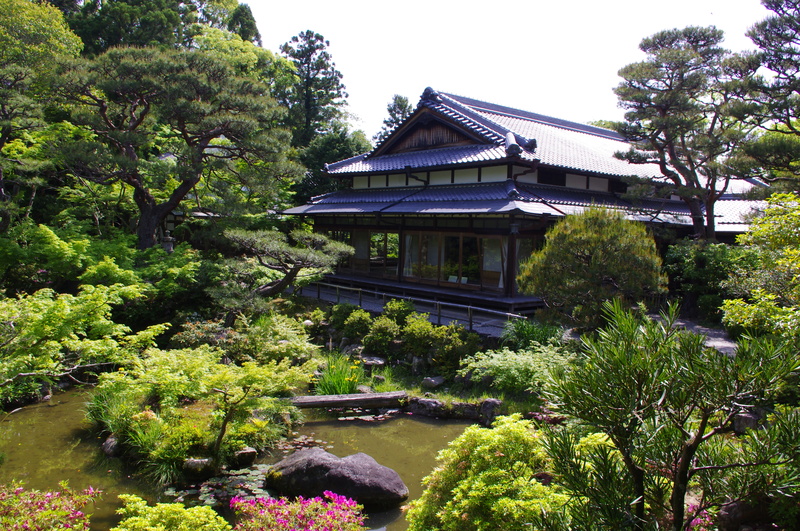 The temple was founded by the Empress Komyo in 747. Almost all the original buildings were destroyed by lightnings, storms and so on. The present Main Hall is the only original building to survive (national treasure). The main image, the Healing Buddha, and eleven of the Twelve Divine Generals are designated as national treasures. In autumn, Japanese bush-clover bloom on its ground. Heijo-kyo was the capital of Japan from 710 to 784. It was modeled after the Chinese Tang capital, Chang’an. After the capital was transferred to Kyoto, the buildings were moved to the new capital and almost all the land was changed into paddy fields. Now this site is preserved as a special historic spot of Japan. The Suzakumon Gate and the Daigokuden Hall were restored recently. The site was designated as a UNESCO World Heritage Site in 1998.